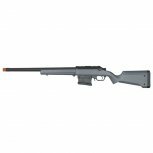 The AMOEBA Striker Gen2 sniper rifle is an advanced and compact design. Created around the idea of modular systems. 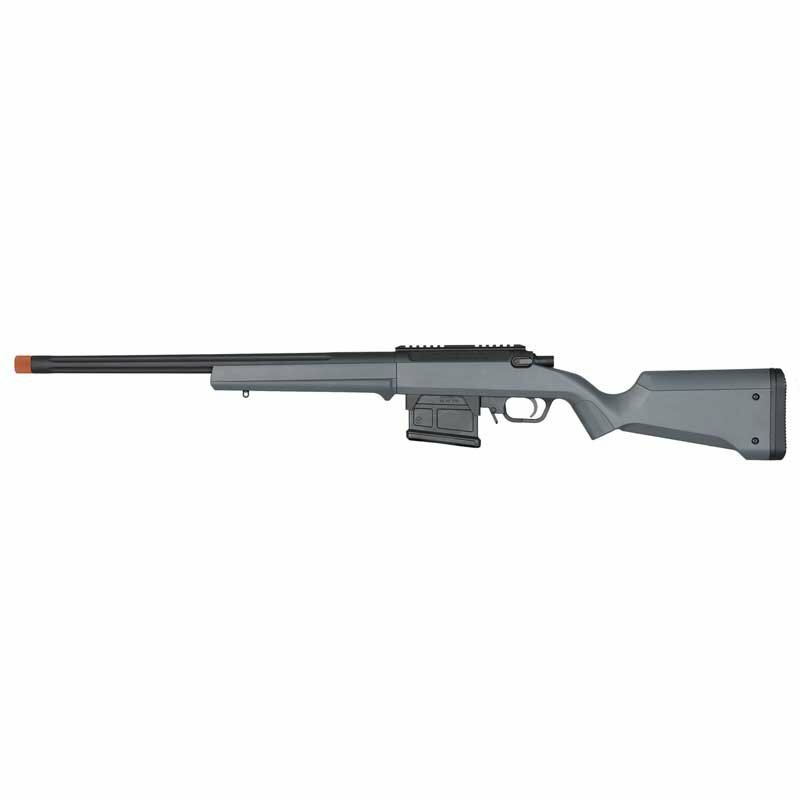 The Amoeba Striker is simple to use featuring the Amoeba's compact Power bolt, this offers the operator the same power they are used to in a bolt action sniper with a shorter pull length. The Amoeba features an adjustable cheek riser, adjustable stock and interchangeable grip plates.